Do you remember the excitement of mom or dad coming into tuck you into bed and read you a story? Did your parents read nursery rhymes to you? Children love nursery rhymes after they begin to understand words. Some nursery rhymes are longer and some are short rhymes. The importance is the bonding time you had with your parents while listening to the rhymes. Your parents were also excited to take a few moments out of their busy day to sit and read the rhymes. Children learn how to use their memory from listening to nursery rhymes. This is the start of putting their little minds to work and this starts getting them reading for school. Kids are able to understand the rhyme eventually after reading the rhyme until they can read along with you. Eventually, kids develop their sense of humor when they understand the rhymes. As the years have passed parents realize that some rhymes are a bit violent and cause different emotional responses from kids. Nursery rhymes have been around for many decades and are known to help kids relieve their stress by laughing. Kids learn how to be social by telling their relatives and friends the rhymes and learning the words help kids speak correctly. Kids also begin to recognize their letters and simple words before attending school. Parents that encourage children to read, begin to listen as well as show an interest in books themselves. The pictures of nursery rhymes then begin to stay in their minds and children create their own imagination from listening to parents read. Kids have to take four years of English in high school divided up into different categories. 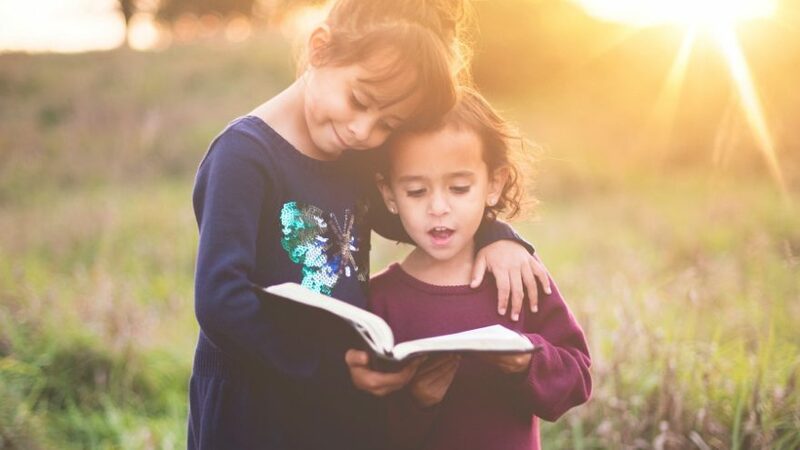 Kids that have heard their parents read to them learn to write stories, spelling, read and use their imagination with less difficulty than kids that aren’t read to. Nursery rhymes also help them learn the sound of words and eventually they can match the letters with the sound and the word as they enter higher elementary grades. Their vocabulary improves and kids then learn the importance of writing neatly when they have been read to and taken to library programs. Parents can see how their children earn good grades as they enter the next year. You can see how the components break down from reading nursery rhymes to your children and watching them build their sounds, recognition skills, letters, writing and spelling. There are many children who love to read because parents took 20 minutes a day to read to them. Children that love to read also enjoy finishing their projects, including a special book they might of chosen. There is quite a bit of reading in high school so reading nursery rhymes can start your child off into the world of literature. Your kids also enjoy reading if you change your tone of voice when you read the silly parts and act some of the rhymes out. Eventually, your kids will be able to tell you what rhymes they want to listen too. Since these nursery rhymes have been around for years and parents probably tell the rhyme over and over, your child can understand how cities and people looked from the past. Now log cabins have changed into beautiful homes since the development of instant gratification by using the web to help build their homes. If you are one of the children that didn’t learn nursery rhymes, you can go online and look for them on many sites. The web has changed so much and many people post nursery rhymes online in their blogs when they join a support group. Parents today know what is expected out of them so many are studying different sites online to learn how to interact with kids from birth through adulthood. It’s important that parents start stimulating the brain early because children recognize your voice and the voice of your significant other. Some people choose to adopt but it’s never too late to start talking to a newborn frequently. Parents know that the future matters and babies first year is extremely important. Parents also should realize that reading and talking correctly to children helps them pronounce speech correctly and also is important for their hearing. If your child seems to have too many ear infections and is having trouble pronouncing words, call your pediatrician. It’s important for both of you to find out if there is a problem and to correct the problem with your child’s hearing. This could be simple, too much wax in their ear canals or infections can come from smoking and secondhand smoke. Children can get their share of ear infections when they are little. If you can’t give up the smoking, find a place outside and hang your coat in the garage or anything else that smells smokey. This will be easier to quit when you don’t smoke in the house or your car. All the air fresheners in the world aren’t going to stop secondhand smoke. Parents can also find out if their child requires tubes or punctured an eardrum on accident. Keep anything small out of reach including Q-tips or anything they can stick in their nose or ears. Kids can get into everything so it’s your job to make sure little objects are stored in small bins and labeled and put up the small bin high in the cupboard. It’s probably a great idea to buy locks for cabinets because you might have a climber on your hands. Parents are having a blast at first when their children begin to understand nursery rhymes. Be patient because you are going to have days when your temper is short and you can’t take this out on your child, because they keep repeating the rhyme over and over. Children are sensitive and might become disinterested because you hurt their feelings. Your an adult and adults have to keep their emotions in check too. Remember, your child is watching and learning everything from parents before they start school. Parents should practice reading to their child when they are in the womb. 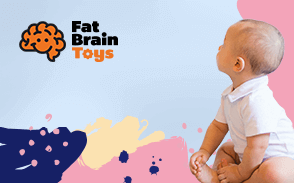 Many babies seem frustrated and are happy when they can walk and talk like their parents. They remember your voice and may often enter the world looking for mom or dad’s voice.